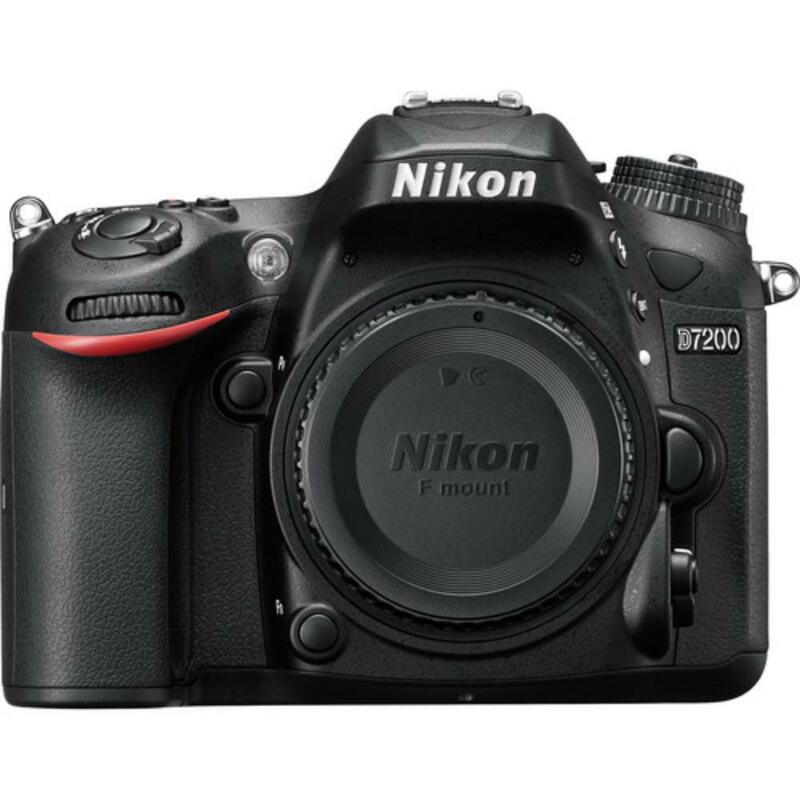 The Nikon D7200 Digital SLR Camera is versatile enough for both still and video shooting with the ability to record up to 60 FPS 1080p video or up to 7 FPS still shooting in 1.3x crop mode with a 100-frame buffer for extended high-speed shooting. It improves on its predecessor, the D7100, with a massive expansion in ISO sensitivity – from 100-25600 to 100-102400 (when in expanded mode). This camera lacks an optical low-pass (anti-aliasing) filter. Under normal shooting circumstances, the optical low-pass filter prevents the instance of moire patterns from showing up in your images of tight-patterned objects, such as fabrics. The benefit of removing these anti-aliasing properties for the D7200 is maximum sharpness for RAW files, optimized for landscape or simply extreme detail-style shooting. A built-in intervalometer allows you to record up to 9,999 consecutive exposures at variable intervals without the aid of any external cable or remote. When recording video, full manual control is maintained for shutter speed and ISO settings and Zebra stripe highlighting can be applied to aid in controlling overexposure. This camera is ideal for videography, event photography, street photography, as a second video camera on set, or just for everyday shooting. • This camera is compatible with the MB-D15 Battery Grip, which is rentable separately.